Thailand is known for enchanting experiences other than pagodas, tuk-tuks, and exotic red and green curries. 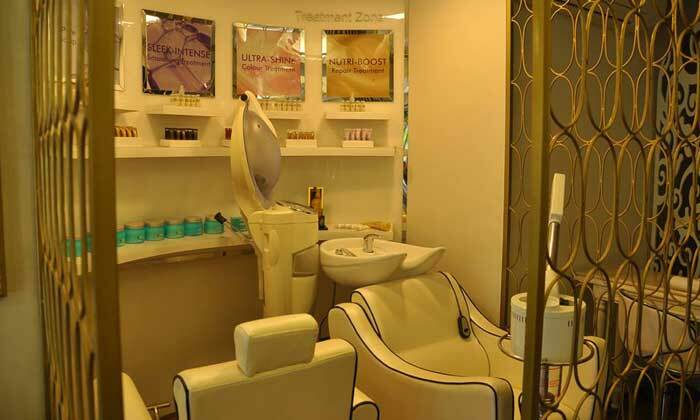 We’re talking about the age-old beauty and wellness tradition of massages that are known to rejuvenate one’s mind, body and soul. 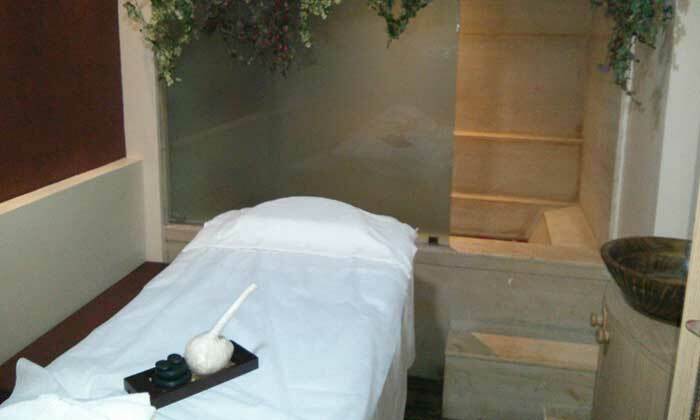 Come and relax with today’s Groupon to Om Thaai Spa. 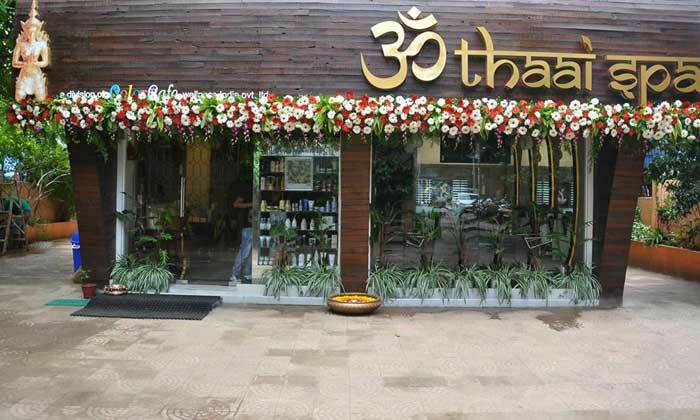 Om Thaai Spa is a unisex salon and spa located in Bandra West offering a wide range of beauty and wellness services. 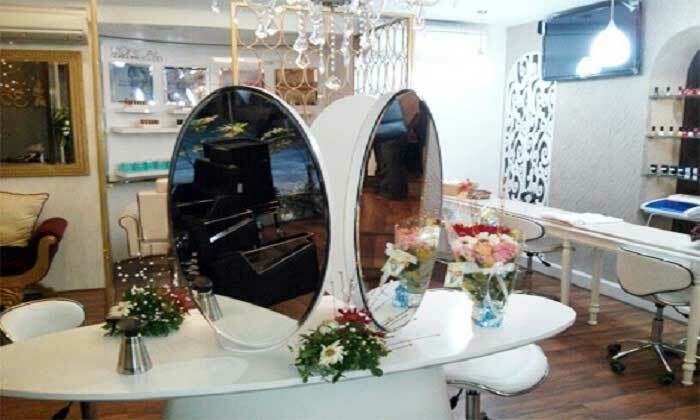 It uses body, skin, hair and beauty products sourced from France and Italy to ensure you get the best results. 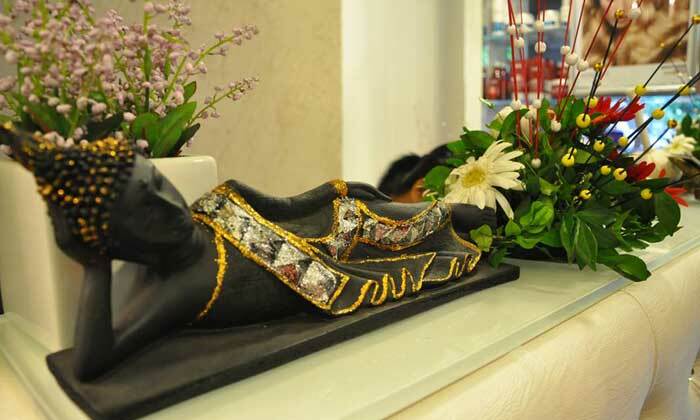 Its range of products is displayed around the salon that wears a festive atmosphere with fresh flower arrangements and Buddha sculptures.